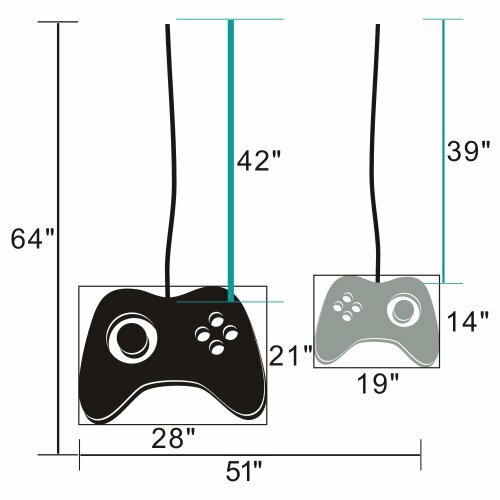 This high quality video game art wall decal is for all of us who want to feel more connected to our game controllers. Or at least have them on the wall in our video game room. Two game controller decals are included in each order.